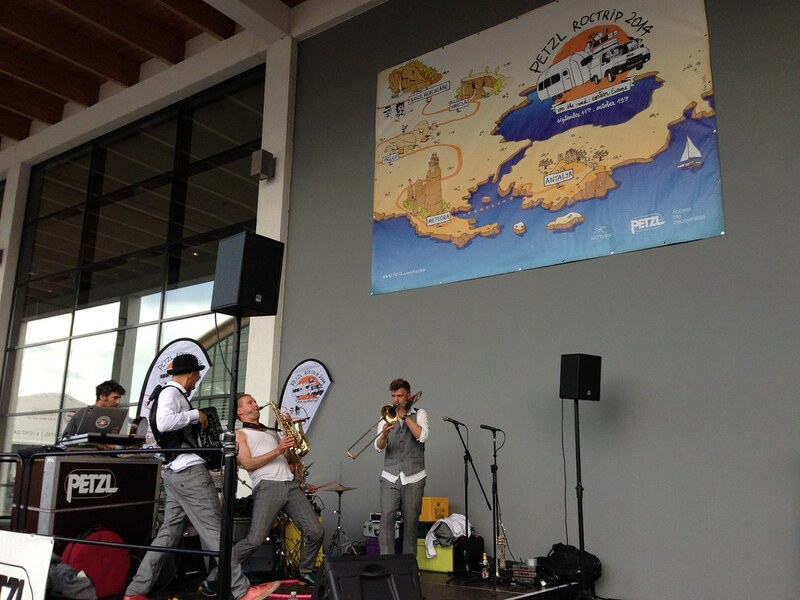 Good beats and good moods on the final day of the 2014 OutDoor fair. 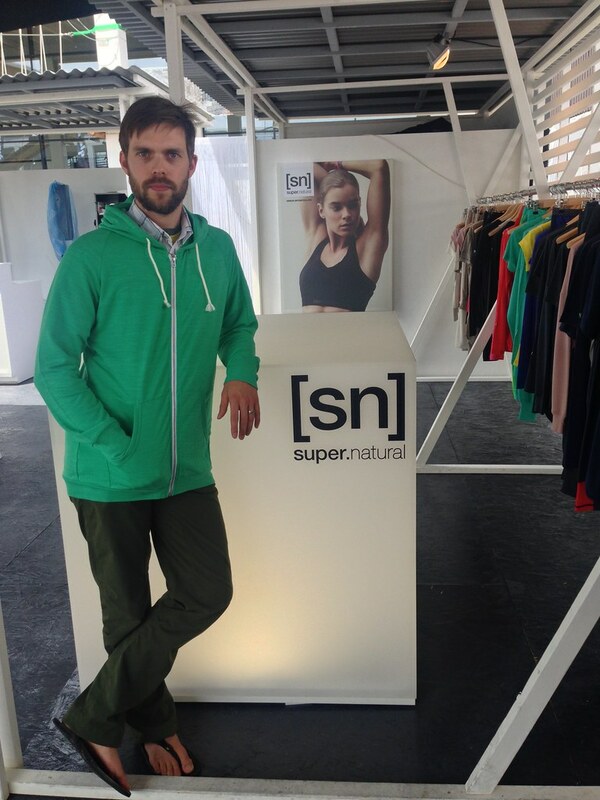 super.natural hails from München and they like to combine Merino wool with durable polyester fibres. 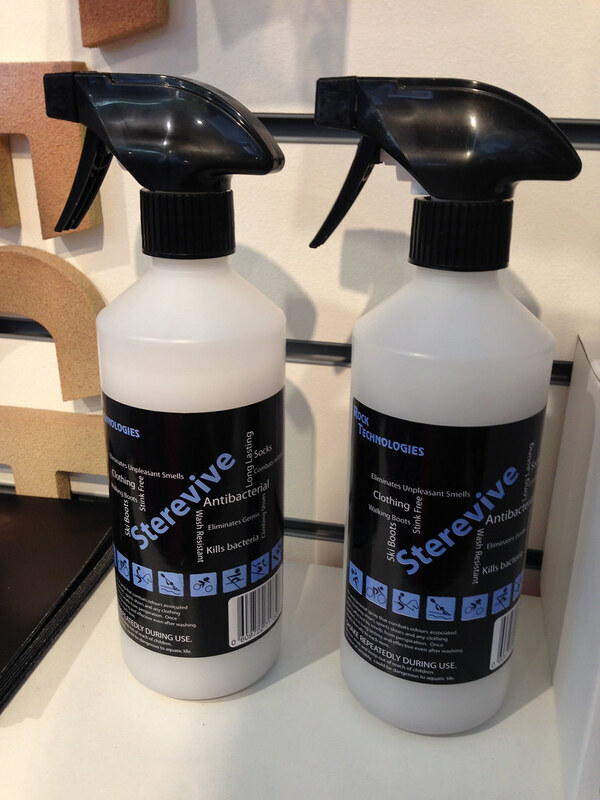 The result are yarns that offer the best of both materials and these are then sewn into some very nice garments. They have a Women’s Yoga range which looked super comfy while being very stylish - garments that could be used for climbing & hiking in the blink of an eye. 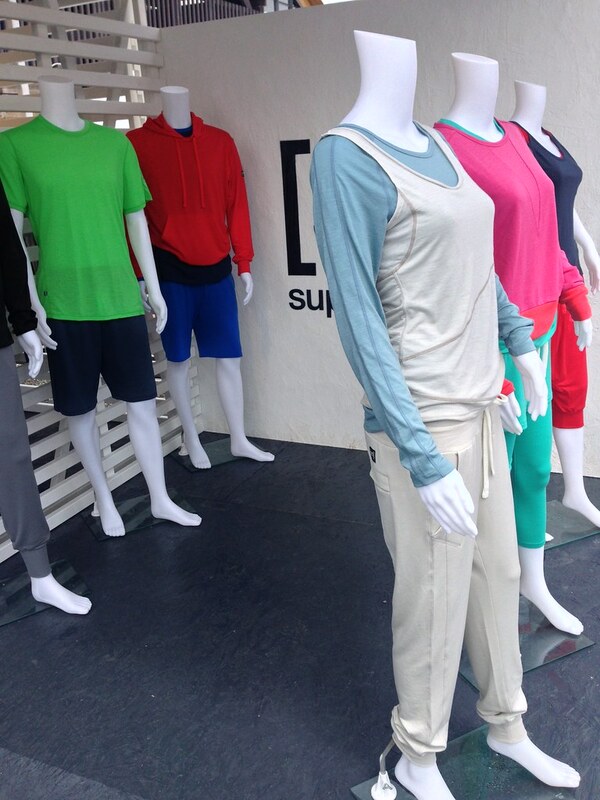 But really any of their garments from the Base, Training and Superfly ranges could do well outdoors while still looking good when returning to the city. I tried some garments on and really liked them - good fit, freedom of movement, soft on the skin and they let light. 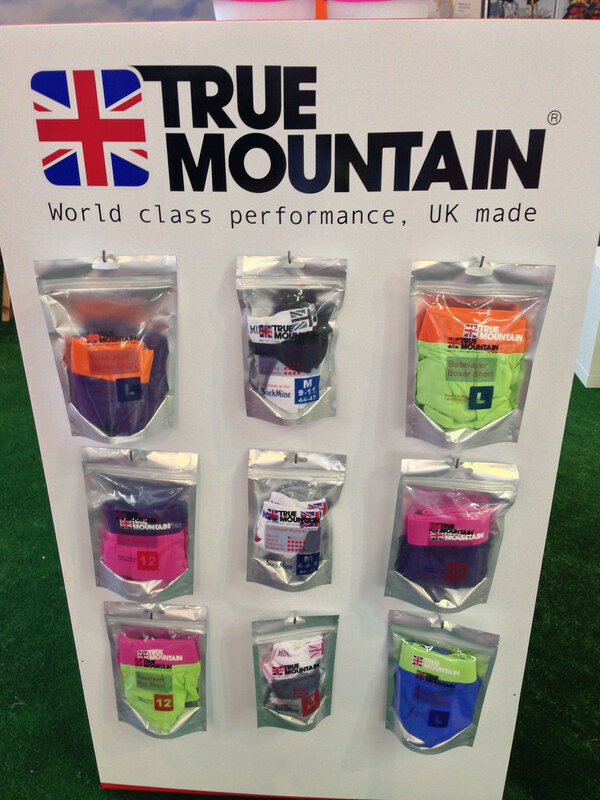 True Mountain makes gear in the UK from European and British materials. It’s a good effort, helping to re-establish the skills needed to sew and build high-quality kit in the UK, creating jobs and being - thanks to shorter transports - more environmentally friendly. Their gear goes on sale this autumn and will start with functional boxers which will be followed later on by tops, wind jackets and more. You can follow their progress on FB. All Aarn Packs get a more streamlined, clean look. 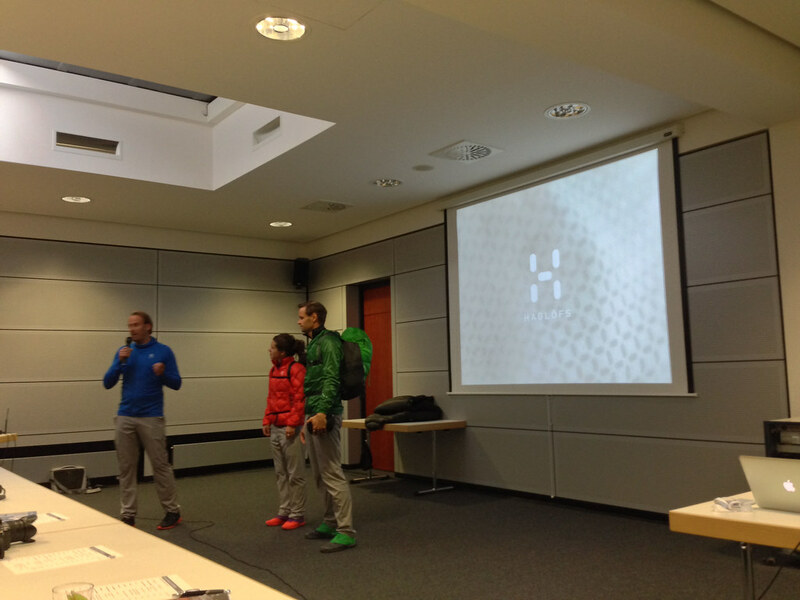 They’ve been optimized in several ways, and should now be even more suitable to runners, backpackers and hikers alike. 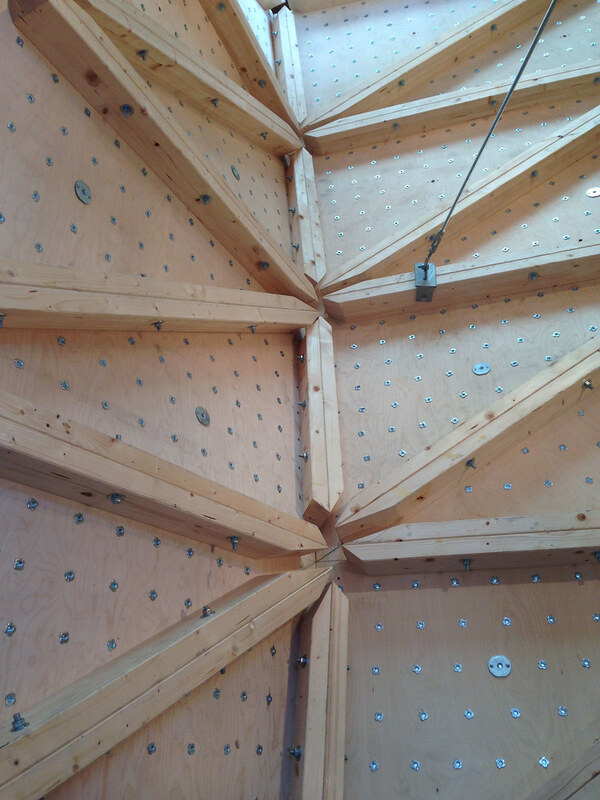 Now something for the climbing gym owners and climbing clubs: Mountain Network has created a climbing wall system that is self-bearing and that can be used indoors & outdoors. 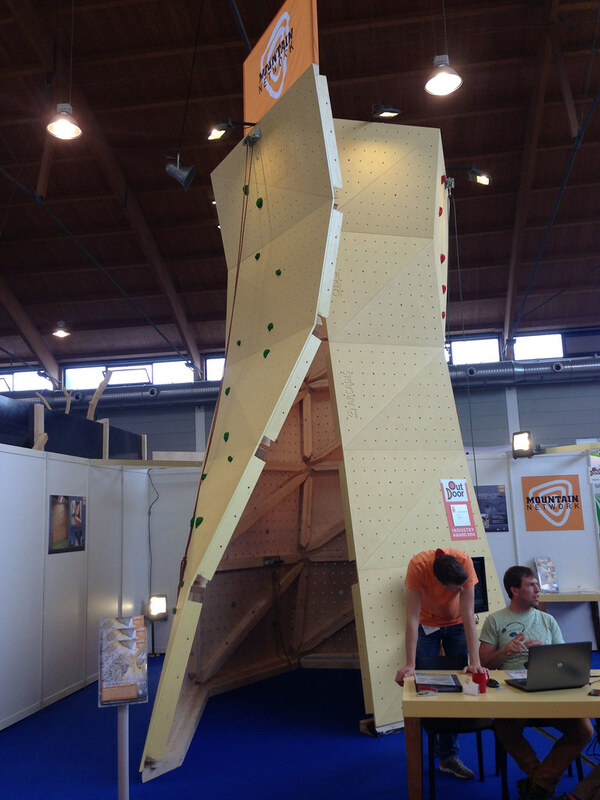 Prefabricated elements allow you to build a tower like the one underneath in a day which makes them not just ideal for events, but also for hotels and other places which want to have a climbing wall e.g. over the summer outside and then store it away when the winter comes. It’s not just ideal to build climbing walls but also for bouldering walls. Check out the video and photos on their site, it’s pretty cool - so cool that it won an OutDoor Award! 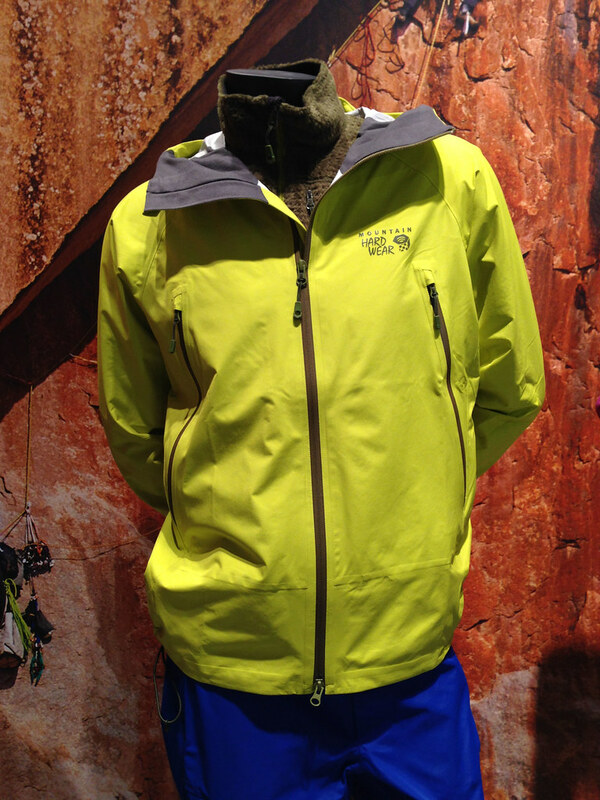 The Mountain Hardwear Stretch Ozonic jacket is a 276 g 2.5-layer shell with good stretch. It’s made from the Dry.Q® Active fabric which has a ‘soft shell’ feel with the benefits and light weight of a hard-shell. It felt nice and Mountain Hardwear claims this is a great wet weather hiking jacket, so it could be interesting for those that prefer to walk in the rain and not this hot weather! 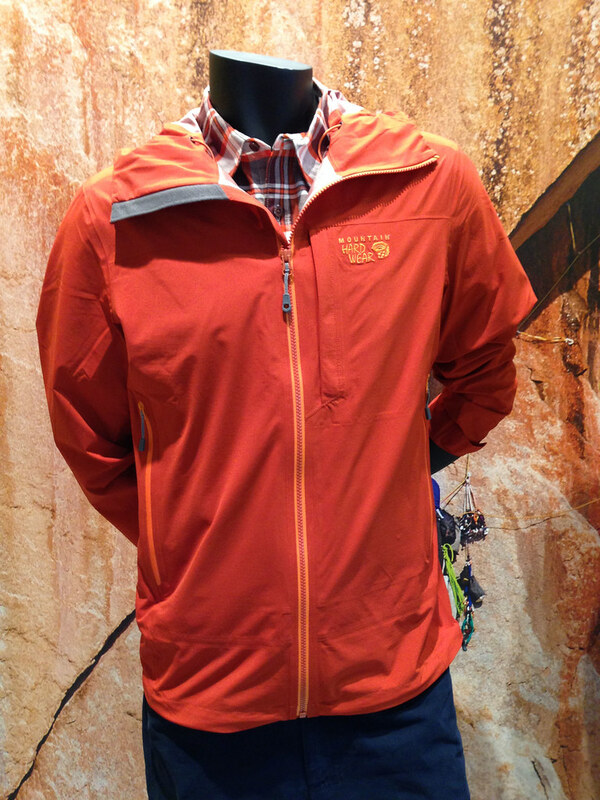 The Quasar™ Lite Jacket is 340 g light and uses another Mountain Hardwear fabric, Dry.Q™ Elite. It’s also a 2.5 layer shell but has two harness/ hipbelt compatible pockets with a mesh lining that help with venting. 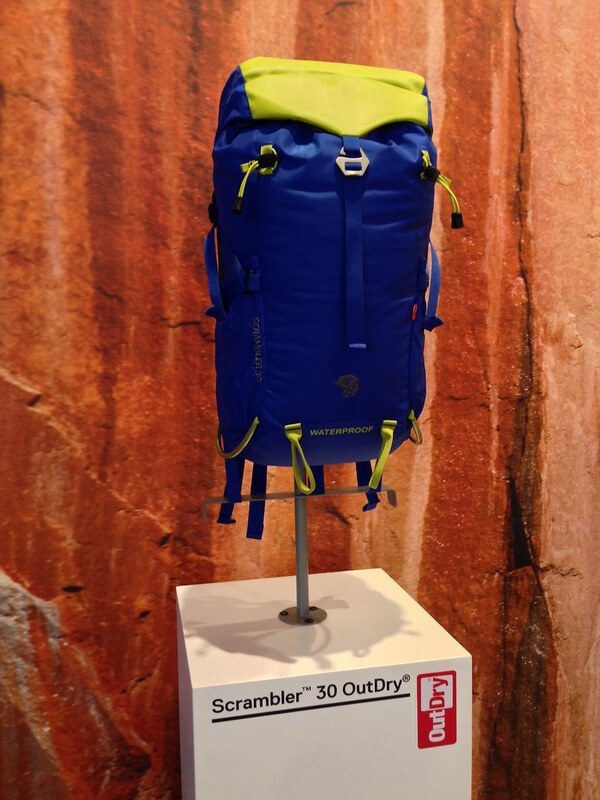 Mountain Hardwear uses OutDry in some of their packs, and the newest addition is the Scrambler 30. OutDry makes this pack’s main compartment completely waterproof. 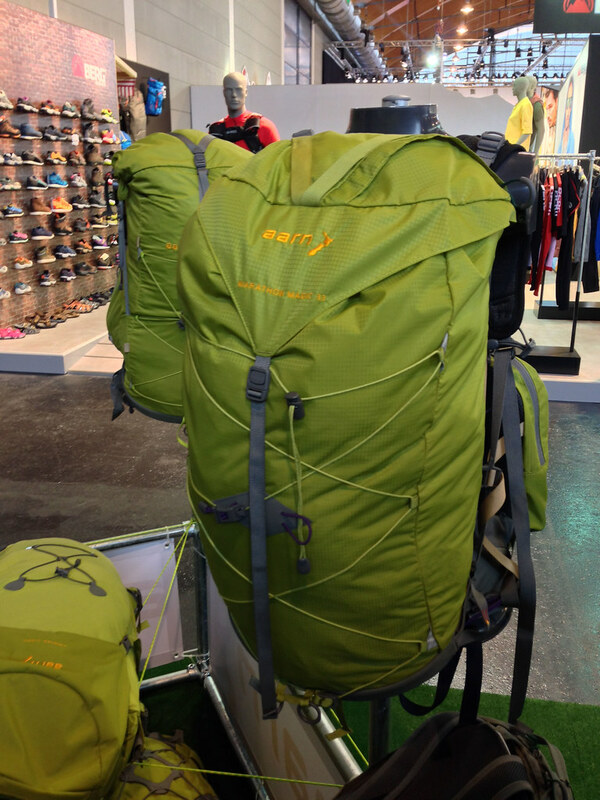 It has a 30 l volume and weighs 770 g and can carry between four and 11 kg. The waistbelt is stowable and you can carry your skis, ice tools or trekking poles. A versatile pack that should keep your gear dry in any situation. The Mountain Hardwear Optic tent series gives you grand vistas through the possibility to open two adjacent doors for 180° views. 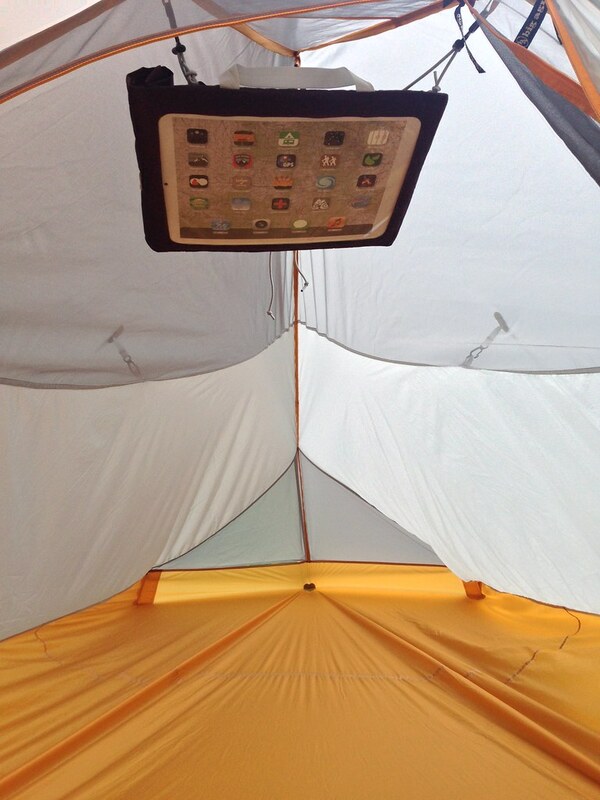 The Optic 6 gives this possibility now to your next family camping trip. Not a lightweight shelter by any means at almost 7 kg, it does offer plenty of space - six adults could sleep in there, but please don’t move much in your sleep then. I think it’d be good for a family with two to three kids. 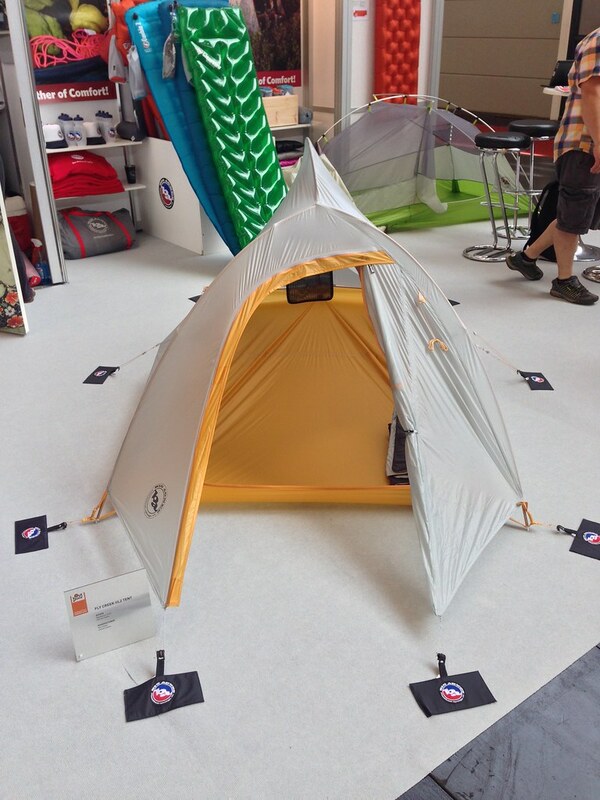 At 500€ it’s certainly cheaper than many other camping tents where you can stand in, and divided between a family it is even lightweight when hiking. 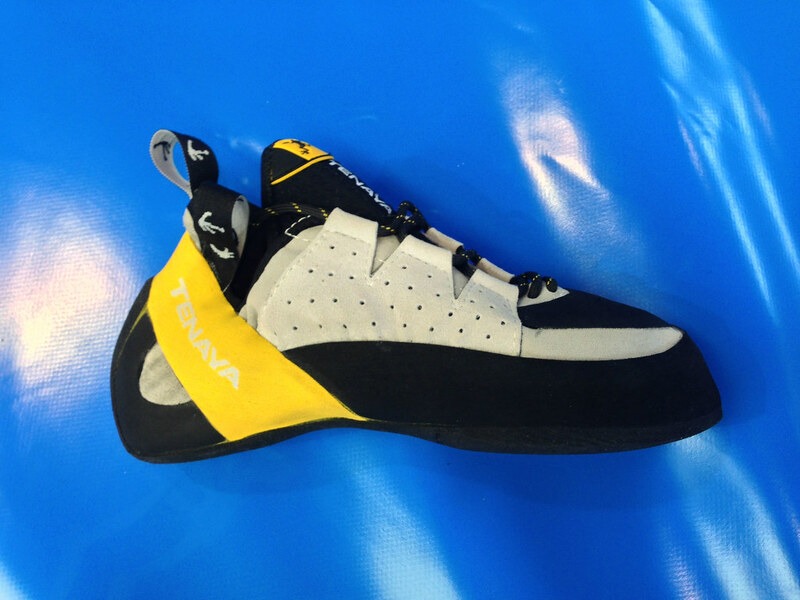 Tenaya makes climbing shoes. 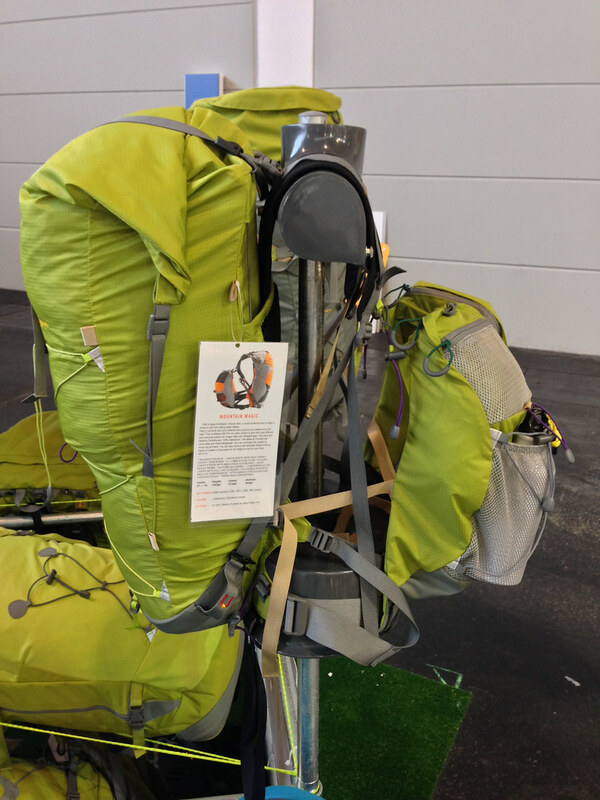 I decided to swing by and see what this company from Spain has to offer to us climbers and tried their Oasi on. Wow. 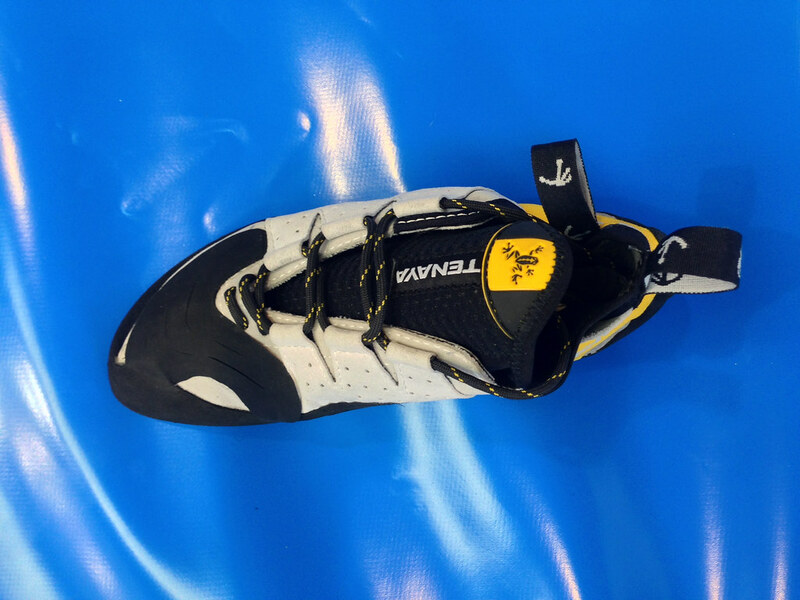 It’s hands down the most comfy climbing shoe I have worn - and that while also allowing for precision on small holds and hooking. 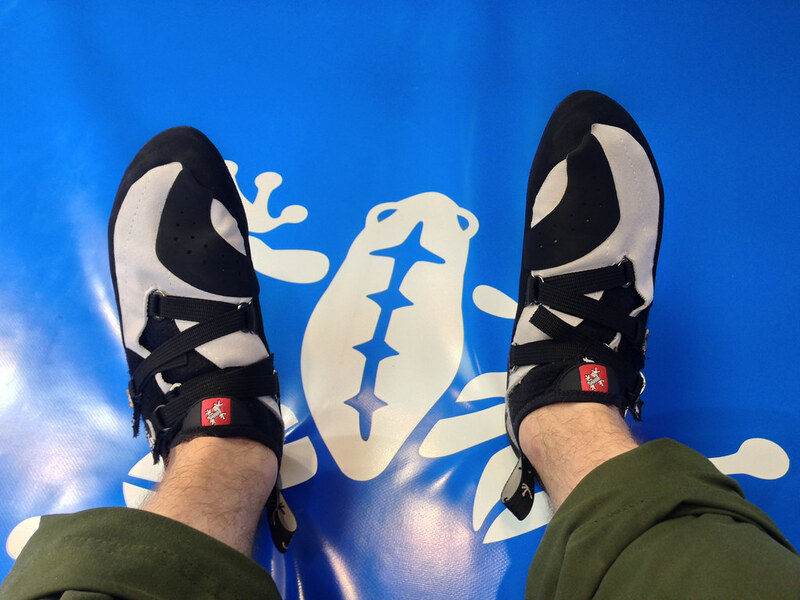 Alex Megos wears them, and he certainly knows a thing to two about climbing and shoes. But the Oasi isn’t new. The Tarifa is. It is a laced shoe and is designed for versatile performance and comfort on rock. It has a Vibram XS Grip 3.5 mm sole and is similarly constructed like the Oasi - I’d say it’s the Oasi with laces instead of the Velcro closure system. Definitely a shoe to try on if you have a chance, as its comfy with great performance. 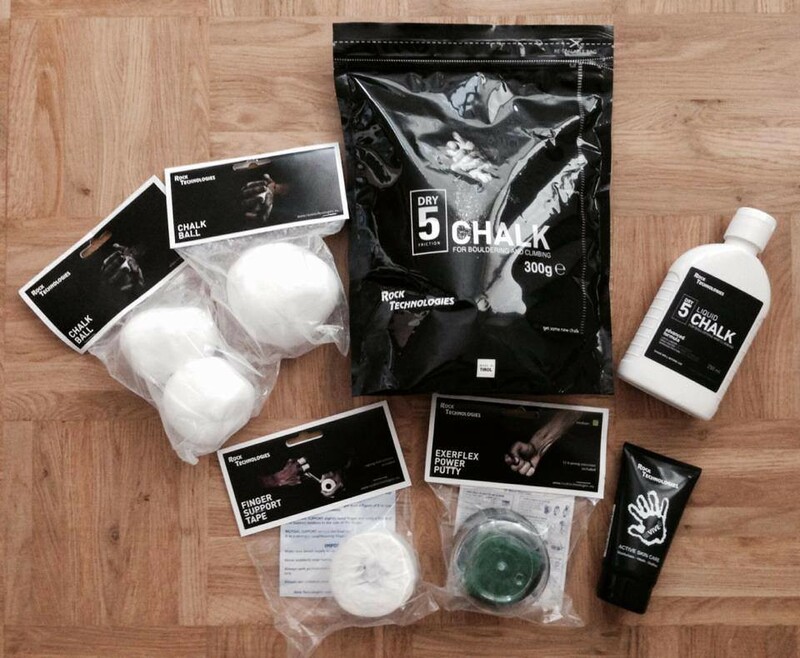 Rock Technologies is the UK’s largest manufacturer of loose chalk and chalk balls, as well as several other climbing-related gear. They’re in business since 2001 and Richard, the owner started in his mother’s garage until the business was getting to big and dusty! Now they produce their high-quality chalk products in the UK and Austria, and they use only medical grade magnesium carbonate which minimizes health risks. Other products are a power putty for training and finger tape - I got some of the gear here on test and will report back after use. Power on the go - with Goal Zero no problem. 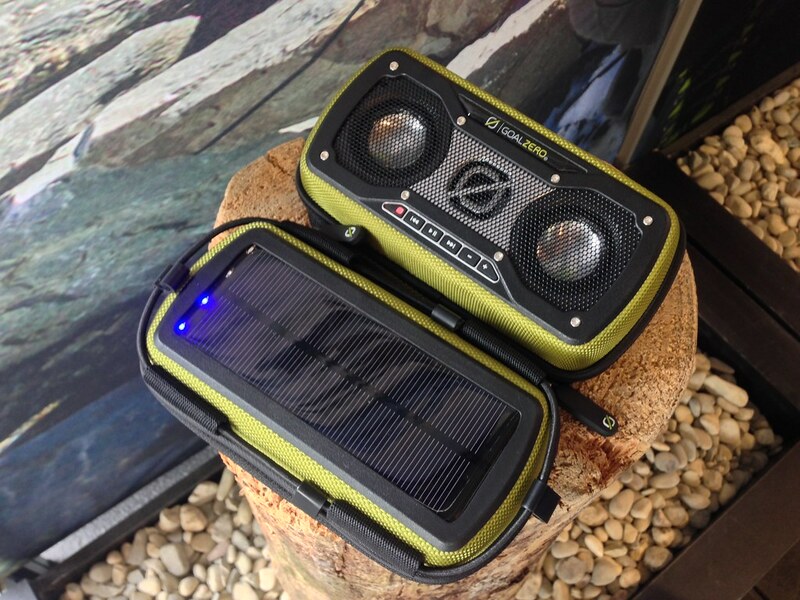 The Rock Out2 Solar Speaker is well suited for those backpacking parties where you don’t have a guitar along but need some tunes. The speaker hooks up via Bluetooth or a audio jack to your phone and gives an adequate sound for your next beach or outdoor party - 20 hours long or as long as the sun shines. 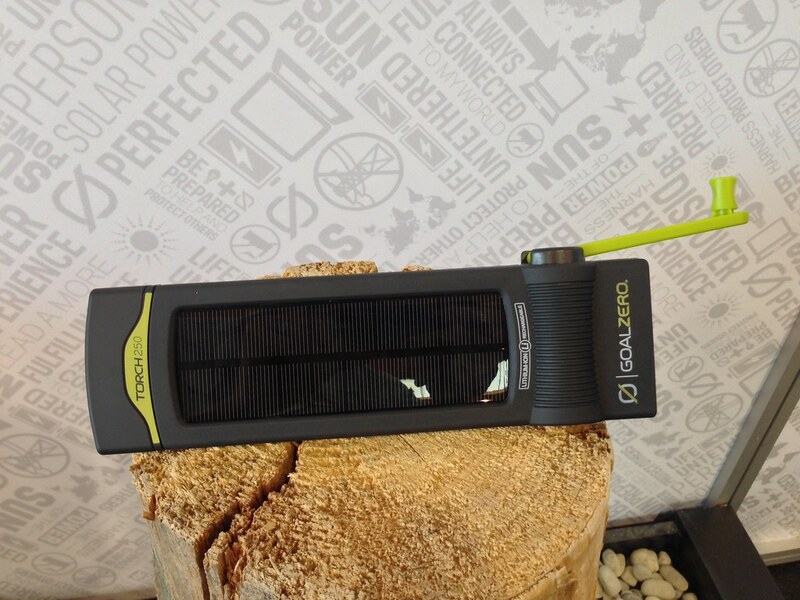 The Torch 250 is a torch that can be powered via the solar panel or the crank. 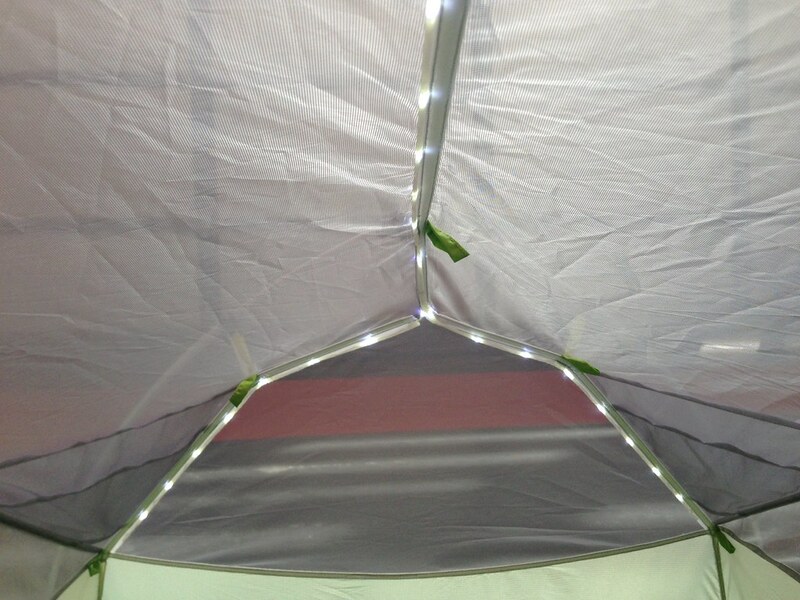 It has a between 70 and 180 Lumen depending on the mode you choose, and also has a red light. I wouldn’t carry it on a backpacking trip, but if you need a torch in your house or car for emergencies and don’t want to also have many batteries to power it, this would be the best alternative. 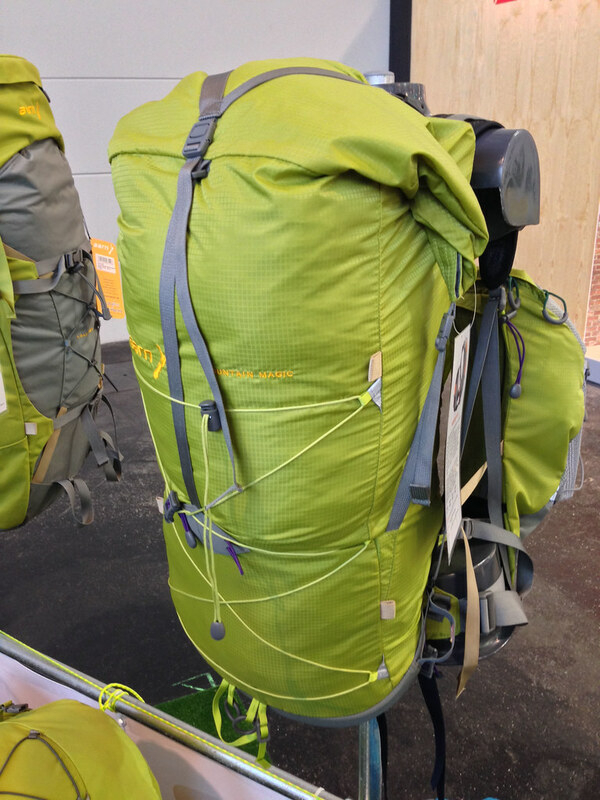 A piece of gear that certainly is something for backpackers is the Switch 10 Set. 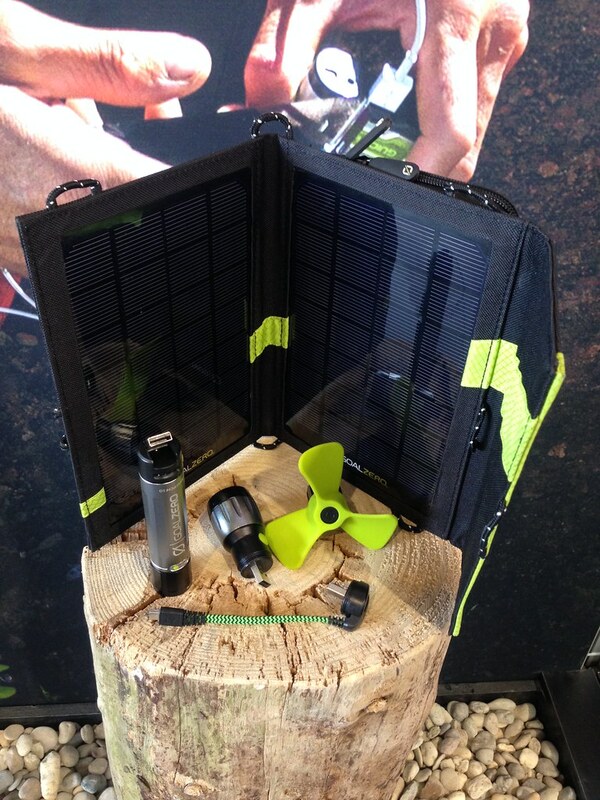 It consists of the Nomad 7 Solar Panel, Goal Zero Switch 10 Recharger and three add-on for the latter: A Ventilator (made from silicone so folds up), a USB to Mini-USB converter and a torch. These connect to the Switch 10 (which packs some more power than the current Switch 8). Weight will be probably a bit over 500 g all included, but if you only take what you need that goes down. The panel itself can store all the gear in a mesh pocket on the back and be strapped to your pack so you can power up while you hike. 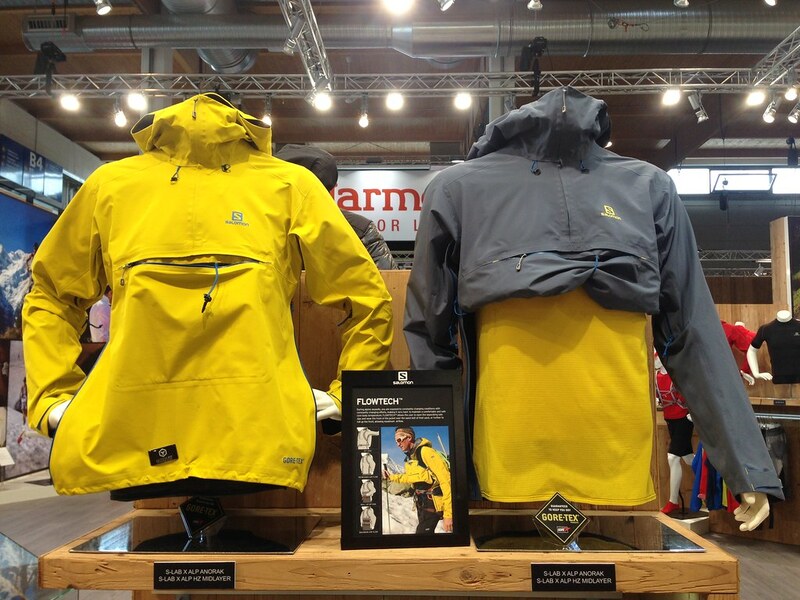 Páramo introduced three fleece/ windproof duos that use their innovative combination of Nikwax® Fleece with Nikwax® Windproof fabrics to create a versatile system. On their own both the fleeces and windproofs are water-repellent and able to hold off a rain shower. 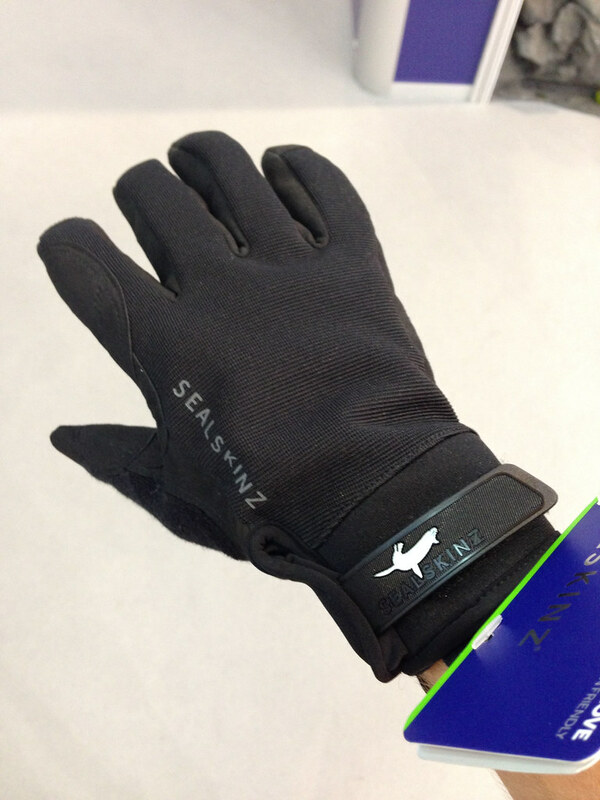 However, when worn together they provide the equivalent protection to a Páramo Analogy® Waterproof. And all of that PFC-free! 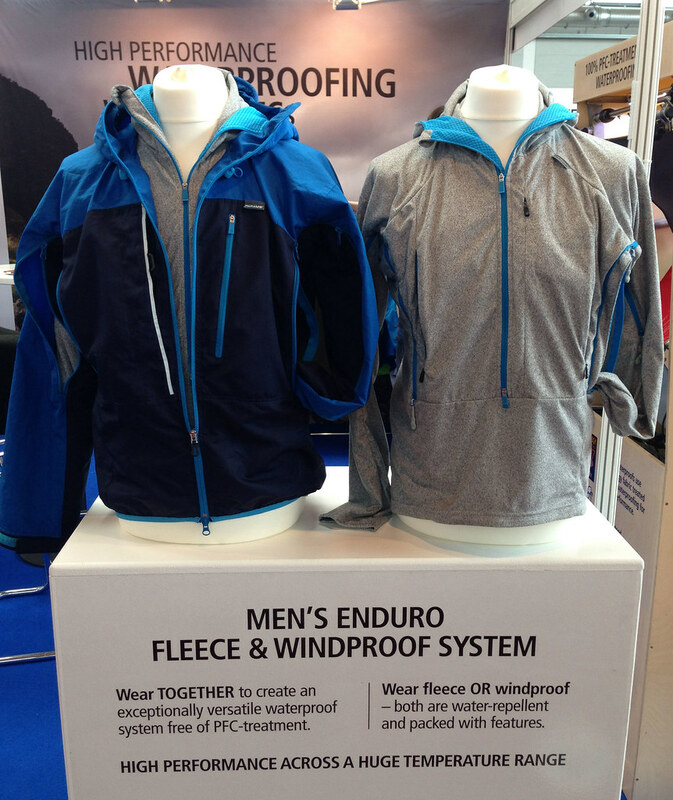 Interesting for mountaineers and climbers is the Men’s Enduro & Ladies’ Ventura Fleece/ Windproof Systems, these have an athletic fit, are harness, helmet and glove compatible and both have (aligned) hoods. The Men’s Bora & Ladies’ Zonda duos are for hill walkers and backpackers, while the Men’s Bentu is for the everyday walker. 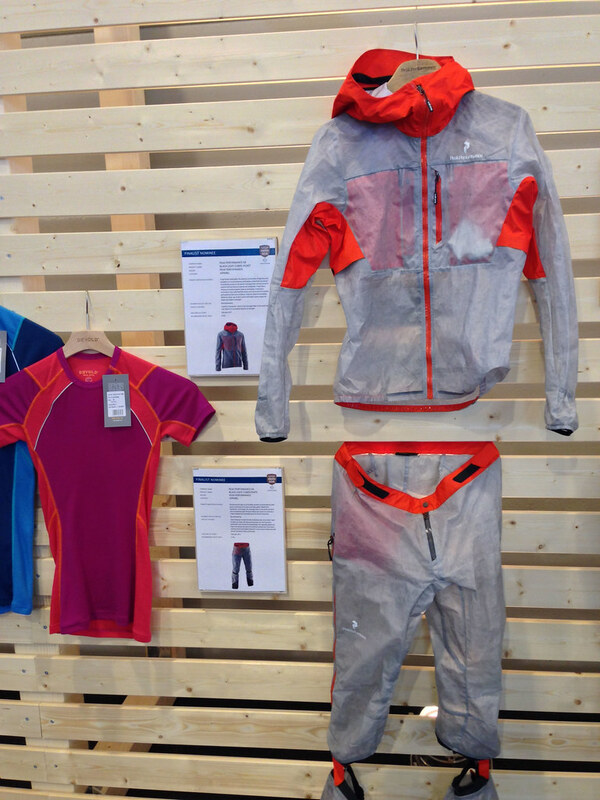 Nice garments, made by a company that takes environmental and social matters serious and makes good efforts to make the (outdoor) world a better place. 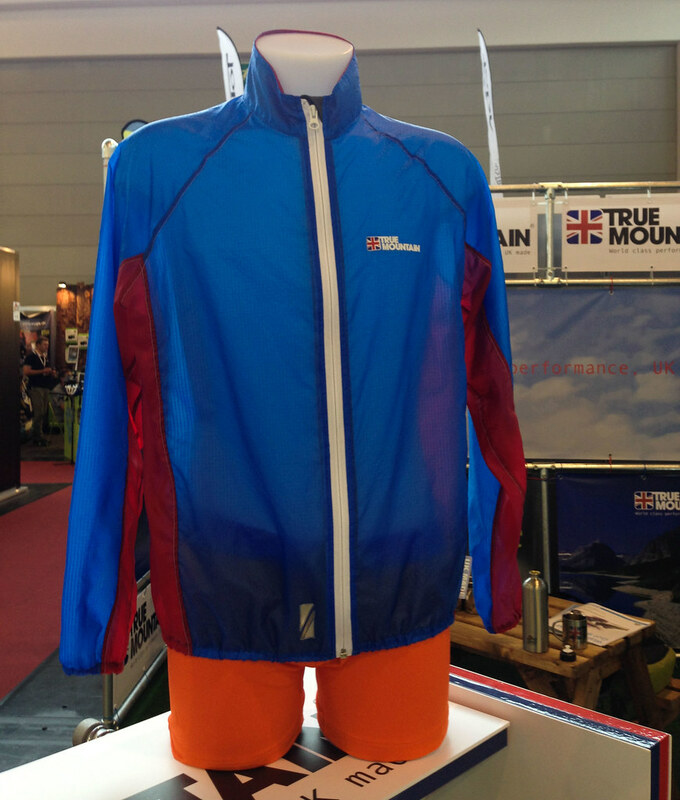 The company also launched an Active Travel Collection, made of cool, protective and lightweight garments. They’re made of the Nikwax fabrics Parameta A and Cotton+ which keep you cool and provide protection against UV rays and biting insects. I imagine this would work well for backpacking in hot regions or just as casual garments in the office and town. 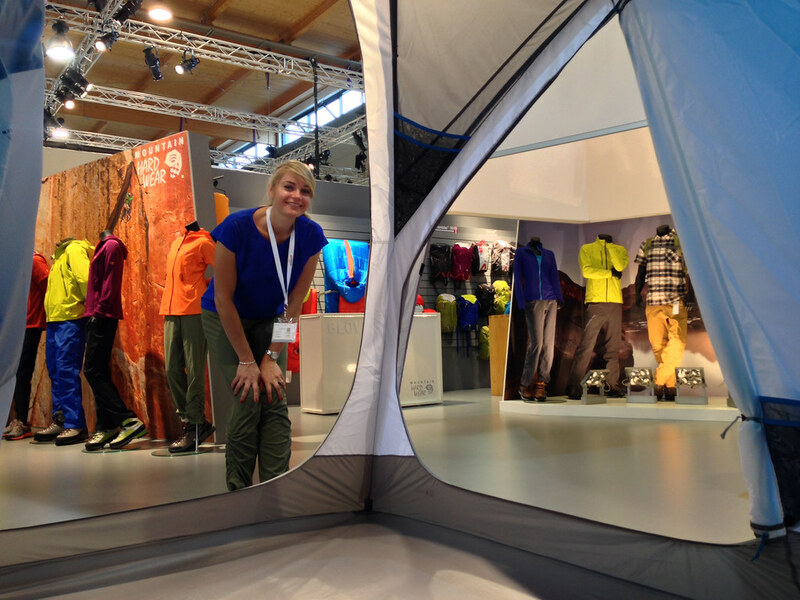 Big Agnes is still pretty hard to get in Europe so it was nice to check out their gear and meet the team. The Fly Creek UL 2 looked pretty cool and also won a OutDoor Award, and at packed weight of 1.050 g for the 2 Person version it’s a pretty impressive looking shelter. If you are hiking with a tablet or Kindle, install the Entertainment Center Loft inside and you can read or view a movie while lying down or sitting in the tent. 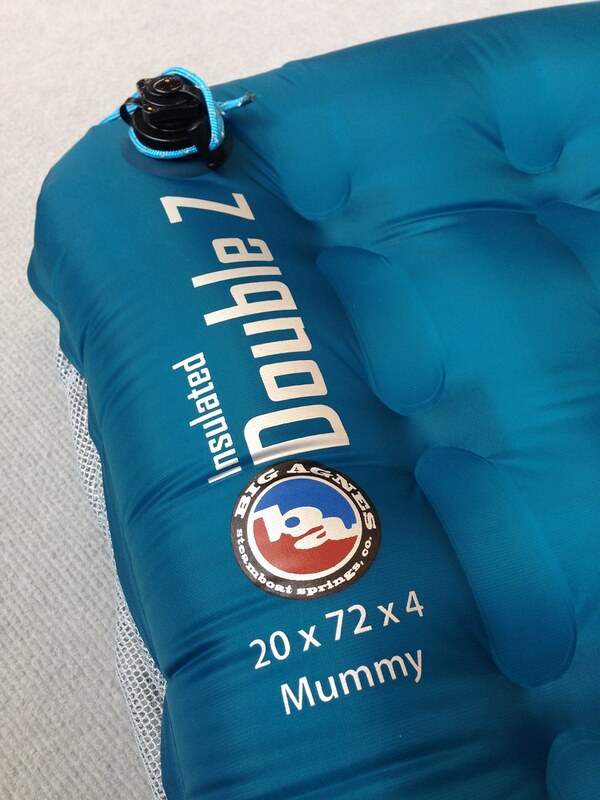 The Double Z Air Pad will be available as an Insulated version and should keep you warm when it gets cold. Pack size looked good, as did the thickness and size of the pad. It’s gonna be 595 g light in the 183 x 51 cm size and uses PrimaLoft Silver Hi-Loft as an insulation material to achieve an R-Value of 4.5. Finally, mtnGlo™ is a really smart way to illuminate your shelter at night. Flexible LEDs are sewn into several of the Big Agnes models available, like the Copper Spur UL2 and UL3, Rattlesnake SL1 - SL4, Ripple Creek UL2+ and several more. 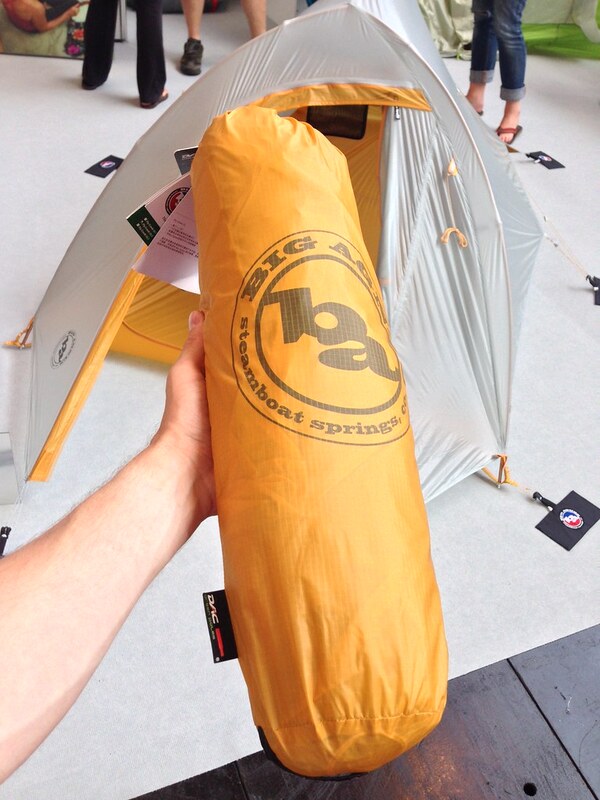 But Big Agnes also thought about those tent users who don’t want to buy a new tent but would like to enjoy mtnGlo™ light inside, and that’s where the mtnGlo™ Tent Light Accessory Kit comes in handy. It’s a 254 cm long LED strand with Power pack that you can easily clip into the ceiling of your tent or shelter and Voilá - it’s light! Clips are included, the whole package is 84 g and is powered by three AAA batteries. 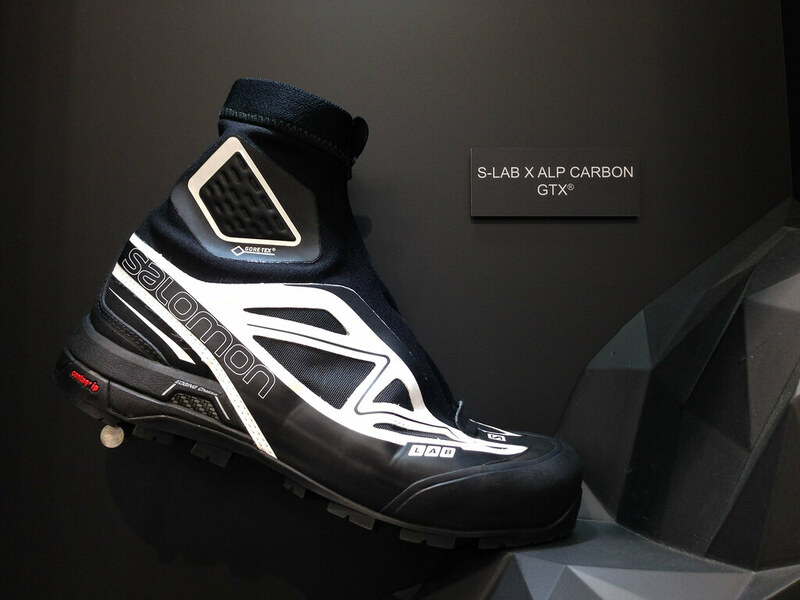 Salomon presented a sub 400 g, crampon compatible mountaineering boot, the Salomon S-Lab Alp Carbon GTX. 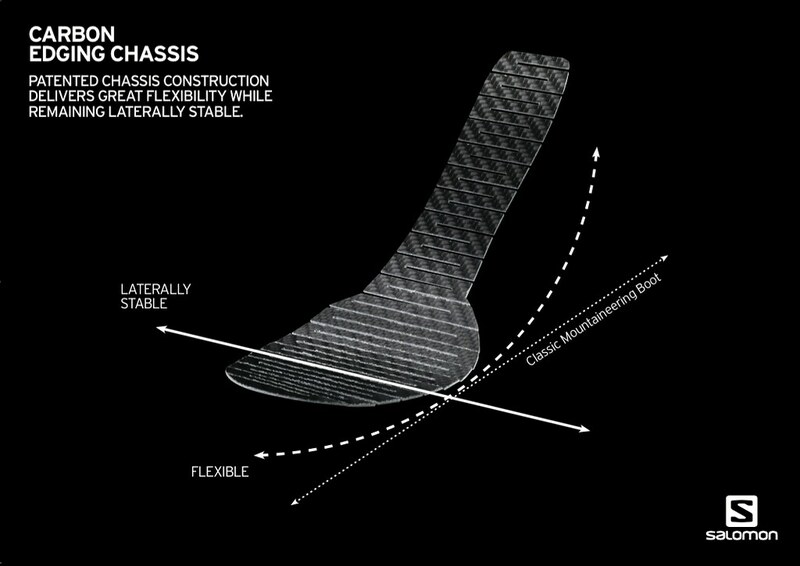 It uses a carbon fibre midsole that is laterally stable but otherwise flexible. A Contragrip sole, a Sensifit upper with GTX lining & Quicklace closure, this is the shoe for all those that like to run mountains up. I’m generally not a boot type, but this is a boot I’m excited about. 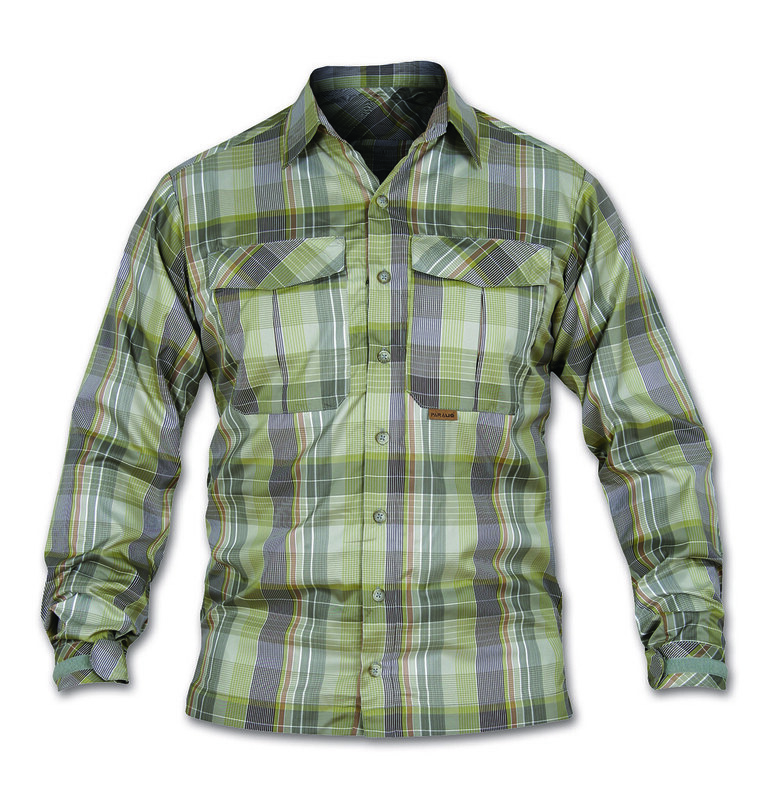 Flowtech is Salomon’s idea of venting on strenuous ascents where you don’t want to take the jacket off. Just open the zippers, roll the front up and keep it in place with the bungee cord. Good idea, but how will it work in the field? 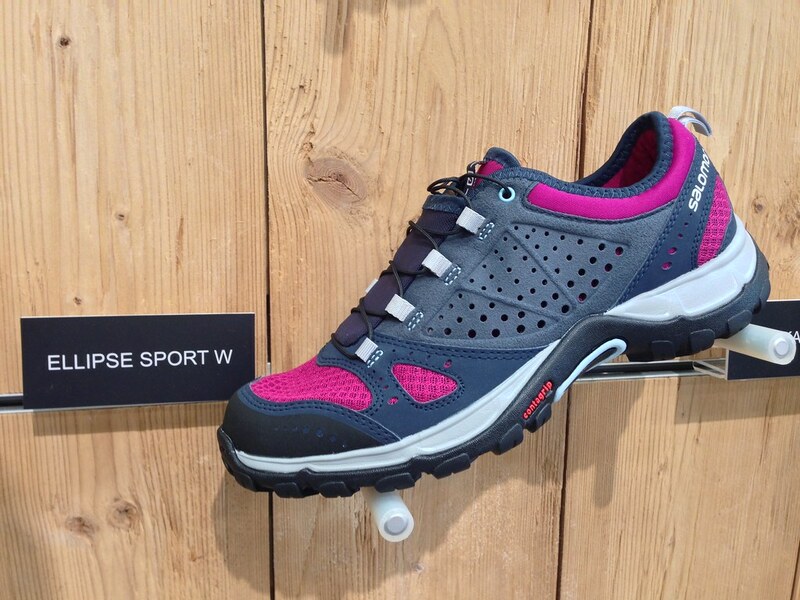 The Ellipse Sport W is Salomon’s Women-only shoe. It has a women’s last and design and is from their hiking/ sports line, so could be a suitable hiking shoe for the ladies. 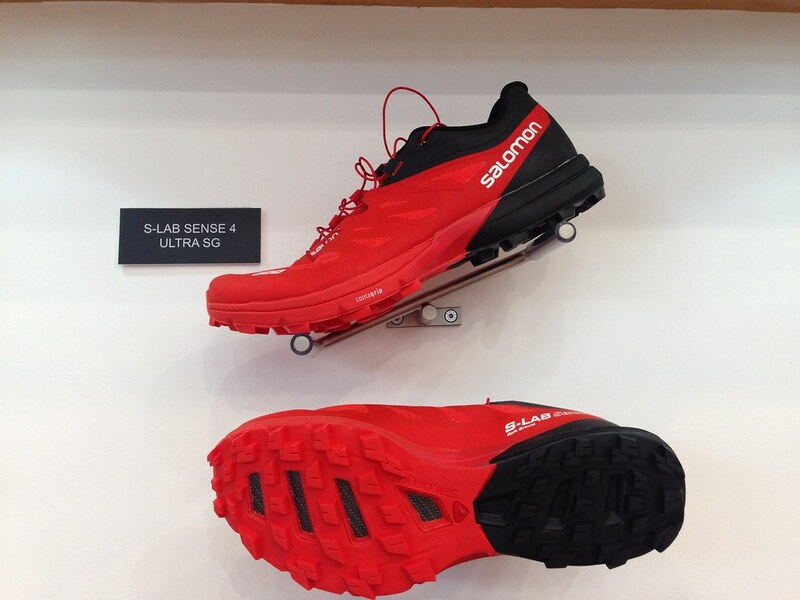 The S-Lab Sense 4 Ultra SG goes into round four. The rubber on the sole has been made a bit more durable, so you might now get two Ultras out of one pair ;) It’s still as grippy and light as the ones before it - a fine shoe, slightly better. 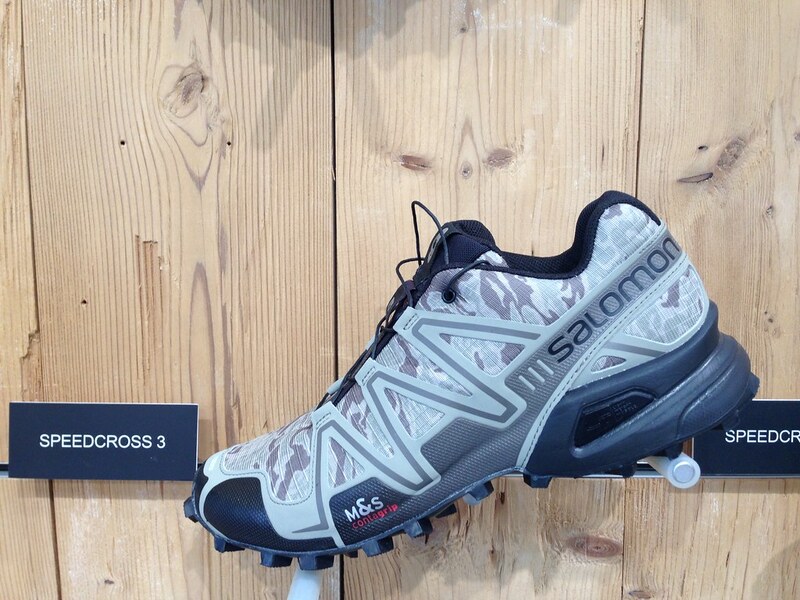 The Speedcross 3 continues to be one of Salomon’s most popular shoes and now get updated colours for 2015, including Camo, which means finally hunters and Bushcrafters can wear them. Sealskinz is also a company which I have read about a lot but have never tried their gear, so it was nice to put on some of their socks and gloves. The socks felt comfy warm and I can imagine them working well in wet weather or in winter when skiing, snow shoeing or ice climbing. 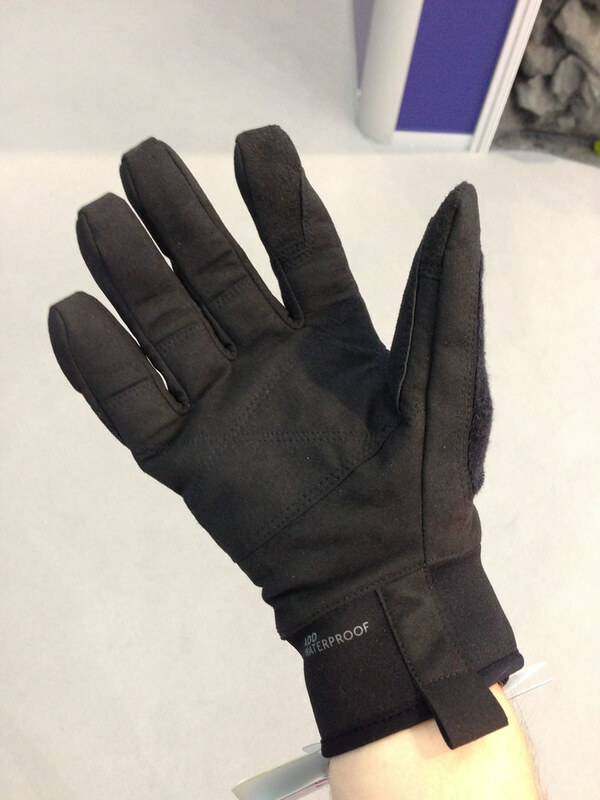 The gloves had a good fit and the different models I tried on gave me quickly warm hands! 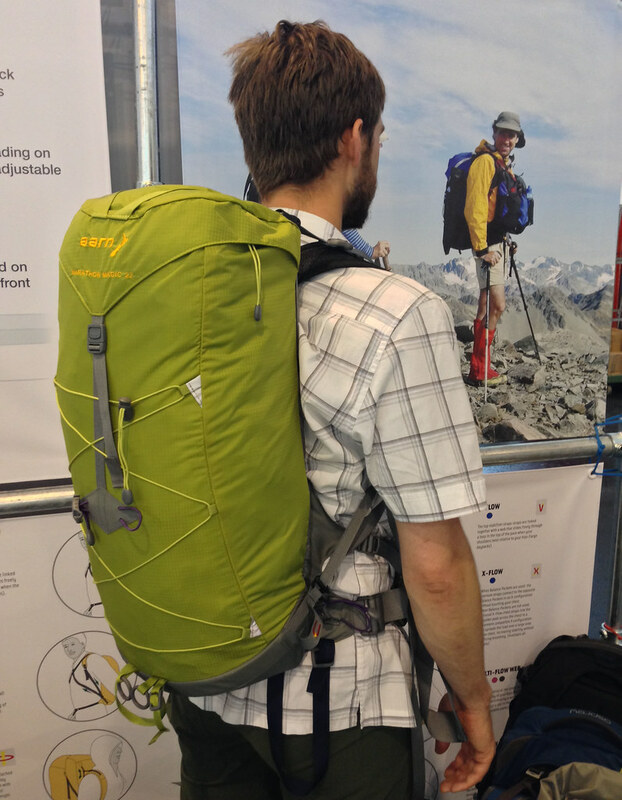 There were a couple of models which I think could work well for winter mountaineering/ hiking and ice climbing, though for me they might be too warm to use in summer.